Last week, an exhibition organized by the Schomburg Center for Research in Black Culture of The New York Public Library, in Delhi recently showcased the “forgotten” stories of Africa’s role in India’s history. 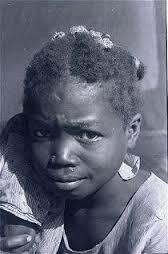 The exhibition reminded me a lot of the article I wrote about the Siddis, a tribe of Indians of African descent. Well it turns out, that many Africans travelled to India either as traders or as slaves centuries ago; their presence dates as far back as the 4th century AD. They mostly came from the horn of Africa and were referred to as Abyssinians, Siddis, or Habshis (Ethiopians), or Zangis (East Africans). They really flourished as traders, artists, rulers, architects and reformers between the 14th Century and 17th Century. They played an important role in India’s history or kingdoms, conquests, and wars, and rose through the ranks of society, some becoming generals or rulers. Due to their fighting prowess, many became soldiers in the armies of conquerors and sultans all over India’s princely states. The most important one of them is Malik Ambar (1548-1626) of Ahmadnagar, in Western India, who was an important ruler, and military strategist. His mausoleum still exists in Khuldabad, near the Aurangabad district; somehow, Indian history forgot to mention that he was African. There was also Nawab Sidi Haidar Khan, ruler of the African-ruled state of Sachin established in 1791 in Gujarat; the state had its own cavalry and state band which included Africans, its own coat of arms, currency, and stamped paper. 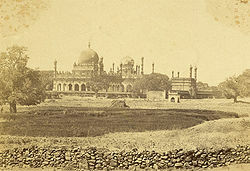 Other Africans flourished as artists, reformers, and architects, such as Malik Sandal who designed a funerary complex after 1597 in Bijapur, the Ibrahim Rauza tomb (in present-day southern Karnataka state). 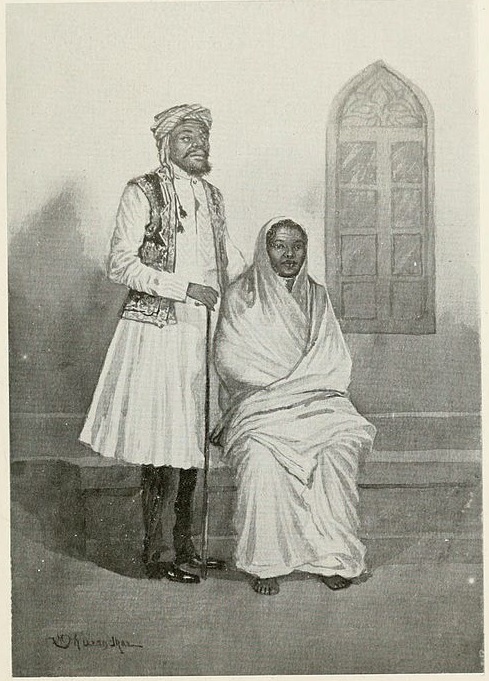 Africans not only rose to prominence in the Deccan Sultanates of southern India, but also on the western coast of India. They sometimes seized power for their group like they did in Bengal – where they were known as the Abyssinian Party – in the 1480s; or in Janjira and Sachin (on the western coast of India) where they established African dynasties. They also took power on an individual basis, as Sidi Masud (also written Siddi Masud) did in Adoni (in southern India), or Malik Ambar in Ahmadnagar (in western India). The main African figures of the past have not been forgotten but their ethnicity (as in many places in the world) has been erased, consciously or unconsciously. How many more prominent Africans are there in Indian history, whose ethnicity was erased? 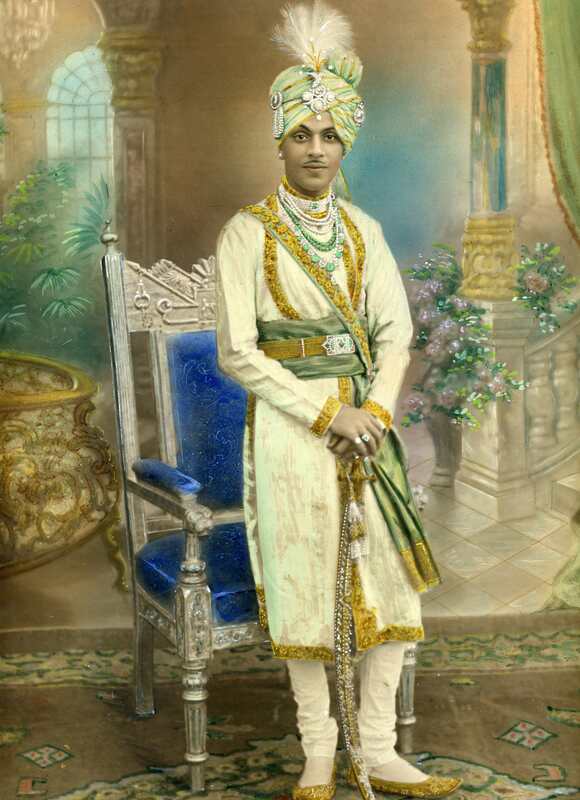 Please enjoy this photojournal of the Schomburg exhibition from the BBC, Africans in India: From Slaves to Rulers, and if you get a chance, do attend the exhibition, the pictures are simply amazing. « So much for that clove in your food!